I spent the autumn in Edinburgh, Scotland, on the religion department foreign study program, and so I have been reading (among other things) Scottish fiction. 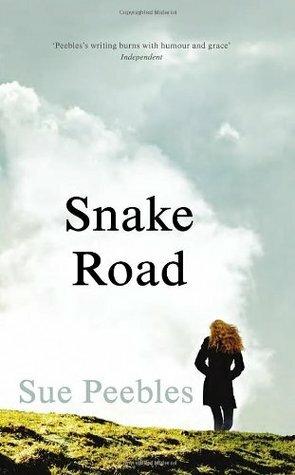 I can particularly recommend Snake Road, although be warned, it’s bleak. It’s the story of how multiple generations of a Scottish family—and especially the family’s women—suffer from the heart-wrenching experiences of miscarriage and dementia during the dark and dank days of a Scottish winter. Still, the loving portrayal of the grandmother, as her mind goes further and further adrift, is as moving an account of senility as one could hope to read, and by the last pages, the novel has a happy ending—or at least as happy an ending as is possible for a bereft family in a barren time.